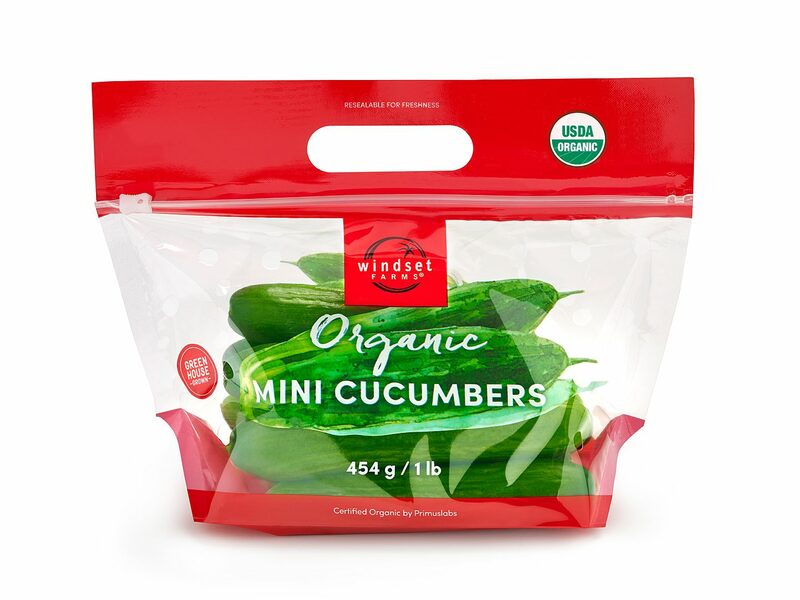 These Organic Mini Cucumbers are packed with flavor and crunch! They are excellent sliced up in salads, sandwiches, or paired with your favorite dip. 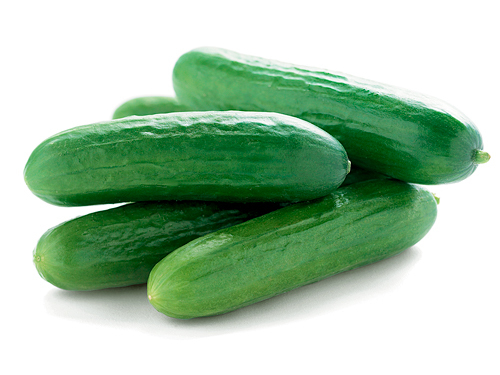 Packaged in an easy to use resealable bag, these cucumbers will stay fresher, longer. Pick up a bag today!